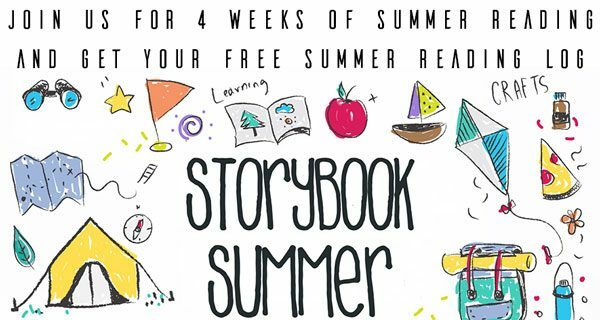 We are excited to be taking part in our first Storybook Summer post. I am a sucker for a good rhyming book and Over In the Ocean In A Coral Reef by Marianne Berkes is fabulous and one of my new favorites. 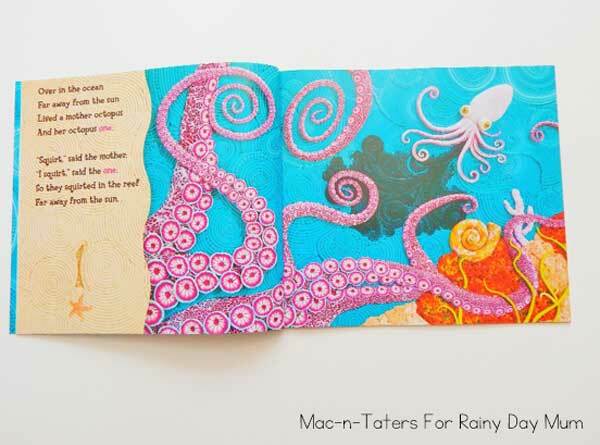 One of our summer themes at Mac-n-Taters is Ocean animals and this book fits perfectly into our theme. Storybook Summer gave us the opportunity to explore a new to us craft medium, clay, and from there our clay Ocean animals were born. 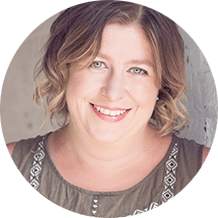 If you were not aware, artist Jeanette Canyon created all of the breathtaking illustrations using clay. How cool is that? 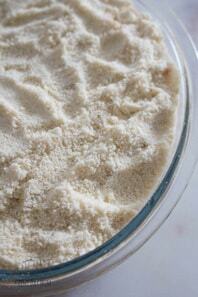 When I found this out I knew we had to try our hand at making some of our very own. Over In the Ocean In a Coral Reef is a vibrantly illustrated, rhyming book that takes us into the depths of the coral reef where we find numerous deep sea creatures and their babies. 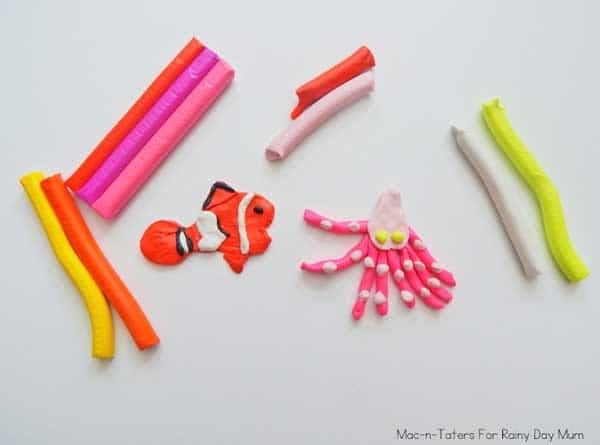 We journey deeper and deeper into the ocean while counting and “squirting” and “darting” and “puffing” with the octopi, clownfish, and pufferfish. While reading through and counting our way up to 10 with all the ocean animal babies, I would stop and have my two year old count with me. 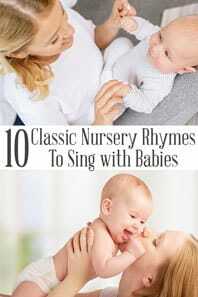 Not only does this help her with counting, but also one-to-one correspondence. Not only do we learn different things about each of the animals through the written words of the story, but the author has also included some amazing informational facts about each of the ocean animals at the back of the book for more learning fun. Now our clay art was no Jeanette Canyon clay art, but it was so much fun to create. At 2, the modeling clay we got was still a bit tough for her to manipulate so I did a lot of the creation, but she played with it and helped soften it which helped to strengthen her muscles in her hands. -If using white Air Drying clay, you will want to get some paint and brushes for your little ones to paint their creations after they dry. Read the story together and discuss how each of the pictures are made of clay. 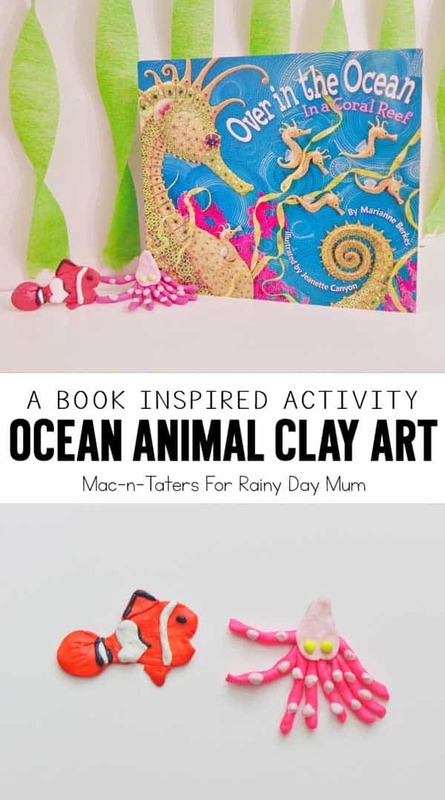 Give your kids some clay and let them sculpt some of the ocean animals from the book. We chose to do the octopus, or applesauce as my little 2 year old likes to say, and a clownfish. You can have the book open to the specific page so they can try to make it look like the ones from the book or just let them create their own creatures. If you used the air dry clay, wait a few days and then have them paint it. -Talk about texture and how the clay is 3D. -Practice one-to-one correspondence by creating x amount of each of the animals in the book and then counting them. -Use the fingerplays in the back of the book as you are telling the story. 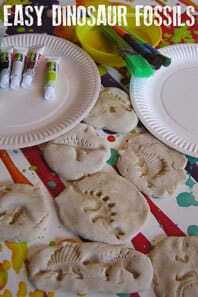 -Have your little ones use their clay art creatures to retell the story. It was so fun to work with a new art medium and Little Miss loved helping me make some of the animals from the story. It helped the story come to life for her as well. 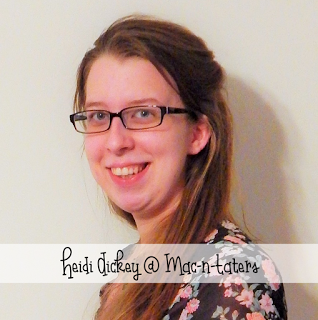 Heidi is an elementary teacher turned stay-at-home mama of two. 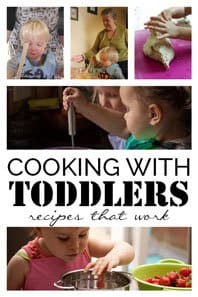 She is the author of Mac-n-Taters, a blog highlighting our play based crafts and activities through the baby, toddler, preschool, and eventual school aged years. 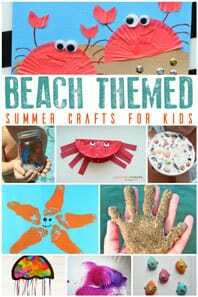 Themes are her jam so you will find lots of thematic play based activities as well. Heidi is a picture taking obsessed, Pinterest obsessed, book hoarder who loves her little family!!! 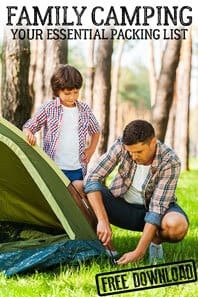 You can find more play based activities on FACEBOOK, INSTAGRAM, & PINTEREST.